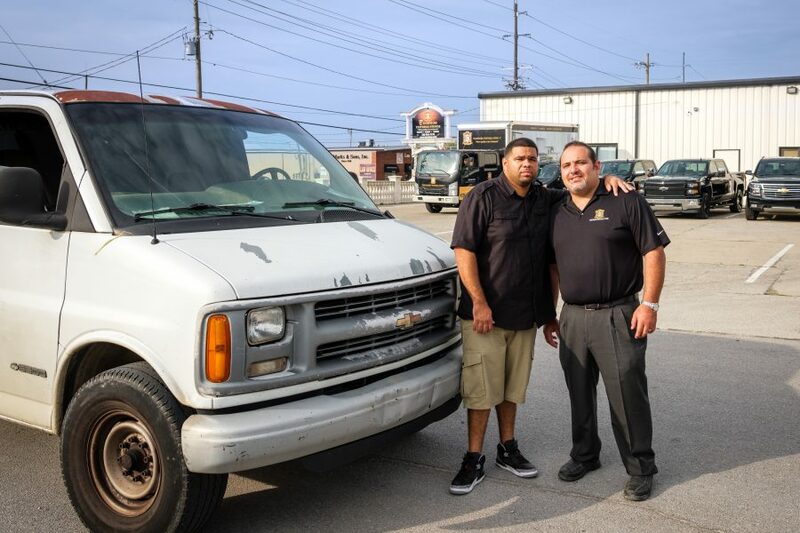 Trademark Universal Stone is the region’s leader in granite fabrication and installation, but we came from humble beginnings. Trademark was started in April of 2009, right in the middle of a bad economy, in the basement of a ranch style home in Vine Grove, Kentucky. However, what the economy was doing wasn’t our concern because we knew, beyond a shadow of a doubt, that if we treat people well and with kindness, success has no choice but to follow. We believed that all we needed to do was over serve our clients and people would notice. Years later, our entire business has been built on word of mouth, and that’s one of the things we’re most proud of. We can confidently say that our company is the premium choice in our industry and community. We are on a mission to serve as many clients as possible and help them bring their visions to life. We’re more than just a granite fabrication company. We’re a team that’s creating spaces designed to foster lasting memories with the ones you love.